MISSOURI — The Missouri Department of Conservation is offering grants for high school fishing clubs across the state to aid schools in providing quality fishing programs for their members. According to a news release Friday, the MDC is offering grants of up to $500 to clubs that participate in approved conservation activities that keep Missouri waterways stocked and healthy. Some of the approved activities include kids fishing clinics, fish habitat improvement projects, Stream Team cleanup and special fishing events. Andrew Branson, a Fisheries Program Specialist with the Missouri Department of Conservation, was quoted in the news release saying that he is optimistic that this program will encourage young to get outside and help preserve Missouri habitats. There are regulations that must be met before applying for a grant. Any school that wants to apply for the grant must be registered with Missouri’s vendor system and when a club is awarded a grant, that money can only be used for club activities, not for paying club leaders. For instructions on how to register with Missouri’s vendor system, visit this link. 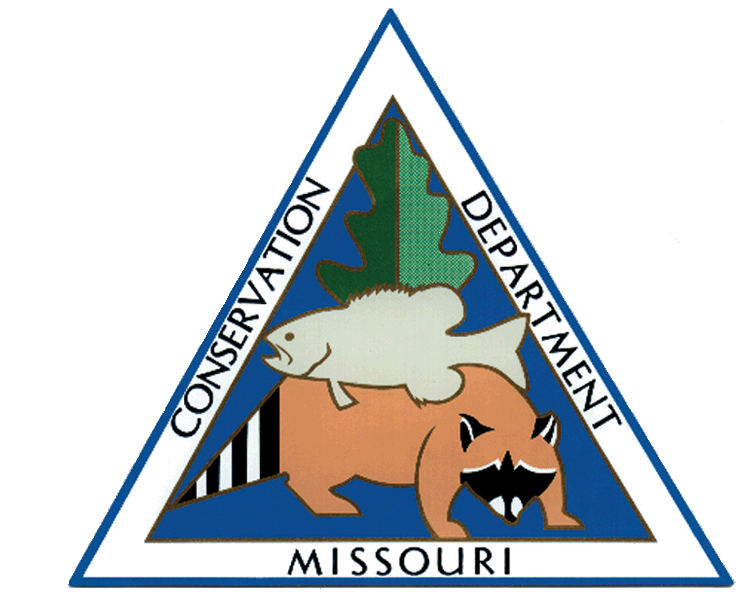 Registered schools interested in applying online for a grant, should check the Missouri Department of Conservation’s website. Any further questions about the program or the application process. contact Andrew Branson at 573-522-4115 ext. 3501 or at Andrew.Branson.mdc.mo.gov.